John C. Calhoun was a Southern Congressman prior to the Civil War from South Carolina. He was know for two things, his ardent support of slavery, and along with Henry Clay, in being one of the principal causes of the Civil War, with Clay rallying Southern states to secede from the Union. The blood on this man’s hands included not only the 650,000 Americans on both sides who died during the Civil War – but countless civilian casualties. Admiral Grace Hopper was a Washington area heroine. She is credited with creating the first structured programming language, COBOL. Met her several times first professionally as a Department Head while working at the Old Navy Yard, and second, as she would come to the University to give talks about technology and technology history. She was an icon for all of us to try and emulate. Yale’s Calhoun College — named after the nation’s seventh vice-president and prominent defender of slavery, John C. Calhoun — has long been a source of controversy, with students calling for the university to rename it, most recently in a wave of protests that began in fall 2015. On Saturday, the university announced that they would be dropping John C. Calhoun’s name from the college and naming it after a female computer-programming visionary, Grace Hopper. He’s since appeared to have come around to the arguments against the name. “John C. Calhoun’s principles, his legacy as an ardent supporter of slavery as a positive good, are at odds with this university,” Salovey told reporters following news that the university would in fact be dropping Calhoun’s name. Rear Admiral Grace Hopper, the new namesake of the residential college, was a visionary computer programmer who earned her master’s and Ph.D. at Yale. 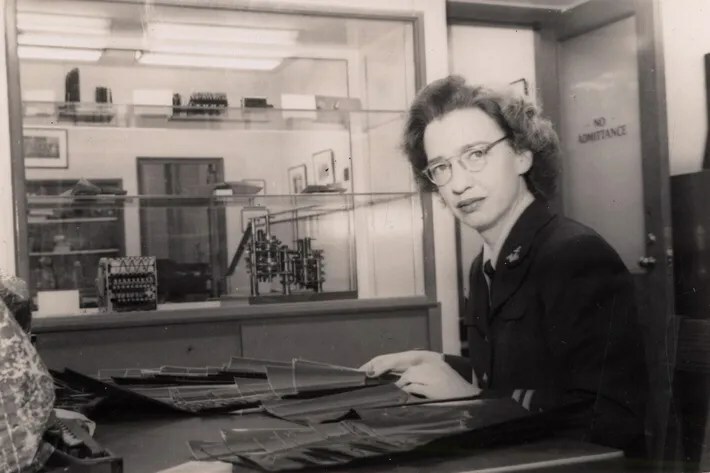 She served in the Navy during World War II and was a pioneer in automatic programming (and, unsurprisingly, faced resistance from the heavily male tech world at the time). In 2016, Hopper received the Presidential Medal of Freedom posthumously. 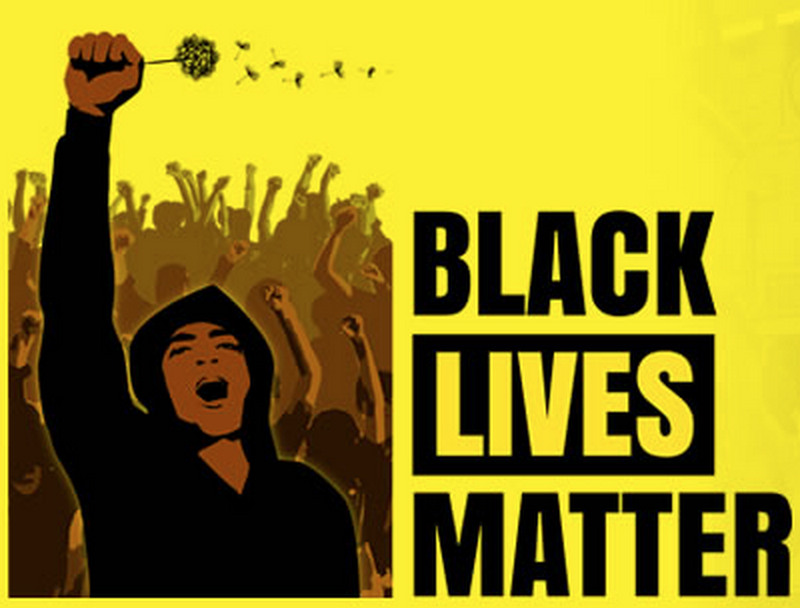 The change is expected to take place sometime between now and the fall. Someone the Yale students can be proud of!